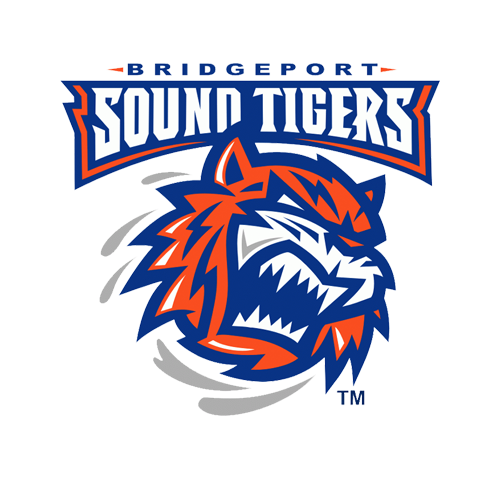 The Bridgeport Sound Tigers (37-20-6-2), proud affiliate of the New York Islanders, suffered a 2-1 loss to the Toronto Marlies (35-21-6-4) in overtime on Wednesday at Webster Bank Arena. Adam Brooks potted the overtime winner - his first game-winning goal of the season - while the Sound Tigers’ lone tally came from Sebastian Aho early in the second period. Dmytro Timashov scored on a third-period power play for Toronto’s regulation goal. Between the pipes, Jeremy Smith (19-10-4) made 25 saves on 27 shots, while Michael Hutchinson (15-6-5) secured his 15th win of the season with 30 stops for the Marlies. Despite the setback, Bridgeport collected a point for the eighth straight home game and lowered its magic number to 13 (points needed to clinch a playoff berth). Following a scoreless opening frame, in which Bridgeport outshot Toronto 9-5, Aho’s seventh goal of the season gave the Sound Tigers a 1-0 lead just 1:09 into the second period. Otto Koivula created the chance when he dropped a pass at the blue line to create a 2-on-1 opportunity for Aho and Steve Bernier. The pair entered the zone and converted on a give-and-go in the slot, resulting in a tap-in for Aho. It was Aho’s 39th point of the season, moving him into a tie for ninth place among all AHL defensemen. Like the bulk of the first, the remainder of the second period was a relatively quiet one. The Marlies had the next best scoring chance when Quinnipiac University product Tanner MacMaster hit the post on a penalty shot following Kyle Burroughs’ hook on his partial breakaway at the 18:03 mark. 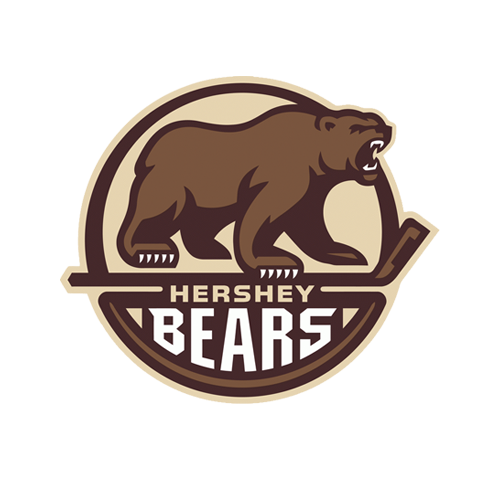 Chris Bourque took a hooking penalty of his own as time expired in the second period, before Chris Casto got the gate for cross-checking on Bridgeport’s ensuing penalty kill, which gave Toronto a 30-second 5-on-3 opportunity. Timashov took advantage and converted to tie the game at 1-1. Jeremy Bracco and Brooks played catch along the left half-wall, before Bracco threaded a cross-ice pass to Timashov, who buried a wrist shot past a sprawling Smith exactly two minutes in. With an assist, Bracco extended his scoring streak to six games and now leads all AHL players with 52 helpers, and is second in the league’s points race (70). Back-and-forth play continued in the final period of regulation, however, neither team was able to find the back of the net, requiring extra time for the 23rd time this season - tied for second-most in the AHL. At 2:38 of overtime, Brooks won a puck battle in the slot, out-lasted Smith’s poke-check attempt, and made no mistake putting the puck into the near-empty cage for his 19th goal. Bridgeport outshot Toronto 31-27, while its power play was 0-for-5 and penalty kill went 1-for-2. 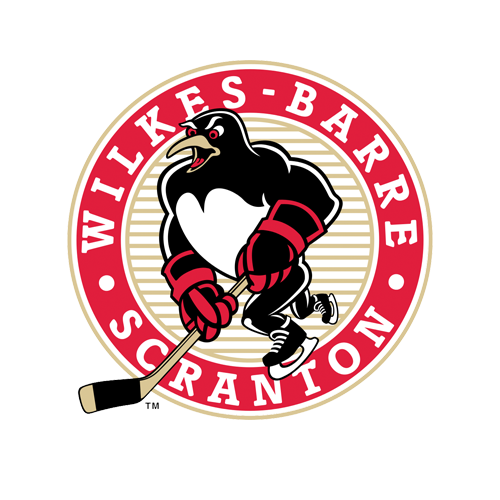 Next Time Out: The Sound Tigers continue their eight-game homestand with a 7:30 p.m. matchup against the Belleville Senators on Saturday night. The team will donate a portion of the proceeds to Make-A-Wish Connecticut as part of “Make-A-Wish Night” and the first 2,000 fans will receive a free set of Sound Tigers trading cards from the 2018-19 season. The contest will air across the Sound Tigers Radio Network, and may be viewed live via AHLTV. Pre-game coverage will begin at 7:15 p.m.